Being a child of the 80's I have strong memories around certain toys - things that remind me of being small, that anticipation, that pouring over the Argos catalogue. Toys like Polly Pockets (when they were tiny little figures in pastel coloured clam shells) or A la Carte Kitchen (with all the bells and whistles in yellow and orange). One toy I lusted after was a Mr Frosty - who wouldn't want to make their own slushys!! On demand!! 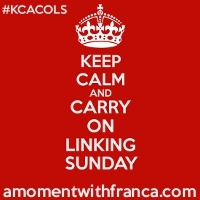 no waiting around! and you could pour your syrups!! All in the shape of a snowman!. Amazing. Now I never got a Mr Frosty - those dreams were never made at home. And I strongly believe one of the many awesome things about having kids - is getting to play with their toys. Lucky us we got sent a newly redesigned Mr Frosty to review. I think I was way more excited than M!! Mr Frosty has been in for a revamp and is now more user friendly for little hands (with the supervision of parents still!) He comes complete with all you need to make some icy treats - including your own crushed ice slushy, mini ice lollies and ice shapes to pop in the freezer. The ice lolly moulds are such a cute little size - I always struggle to fit in the freezer bigger moulds but these were just small enough to slot in among the fish fingers and peas. Check out our unboxing and trailing of this fab little guy - who is now tucked away in the cupboard ready for more sunny days. 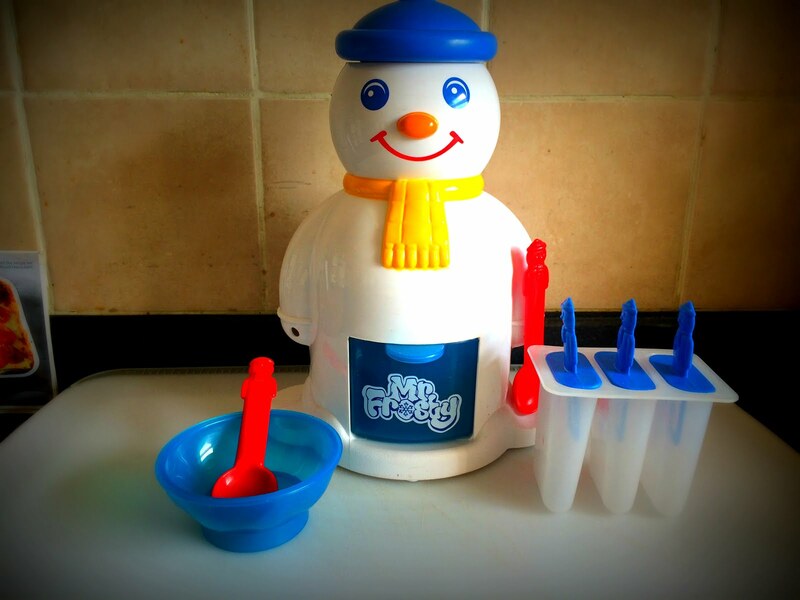 Mr Frosty is available now at £19.99 and you can get these from Smyths and also The Entertainer. You can ind out more about Flair’s range of creative products for children here www.coolcreateclub.co.uk .